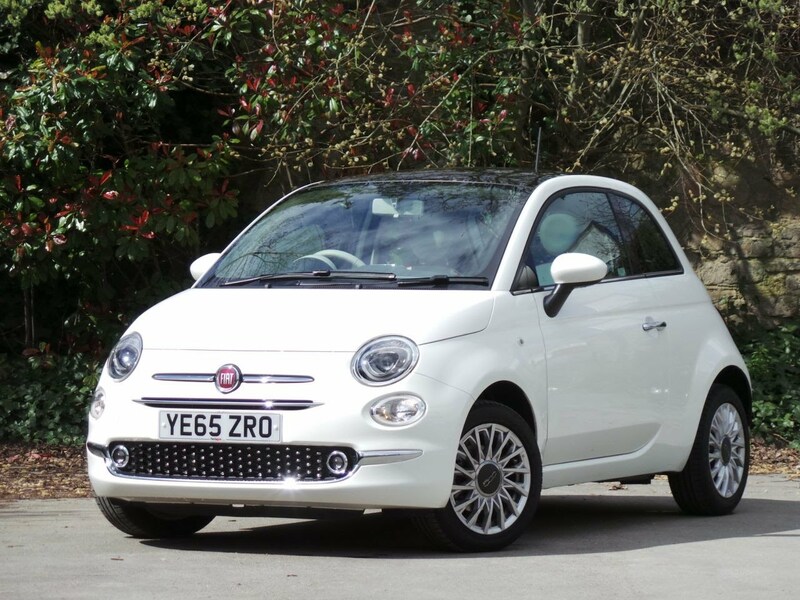 You can lease this 500 for £175.00 a month for 0 months. You can average 15000 miles per month for the balance of the lease or a total of 15000 miles through the end of the lease. Condition Part leather, fabric. Bluetooth.